We decided to keep it local with the name of this one, you can’t get much more local than the area code! 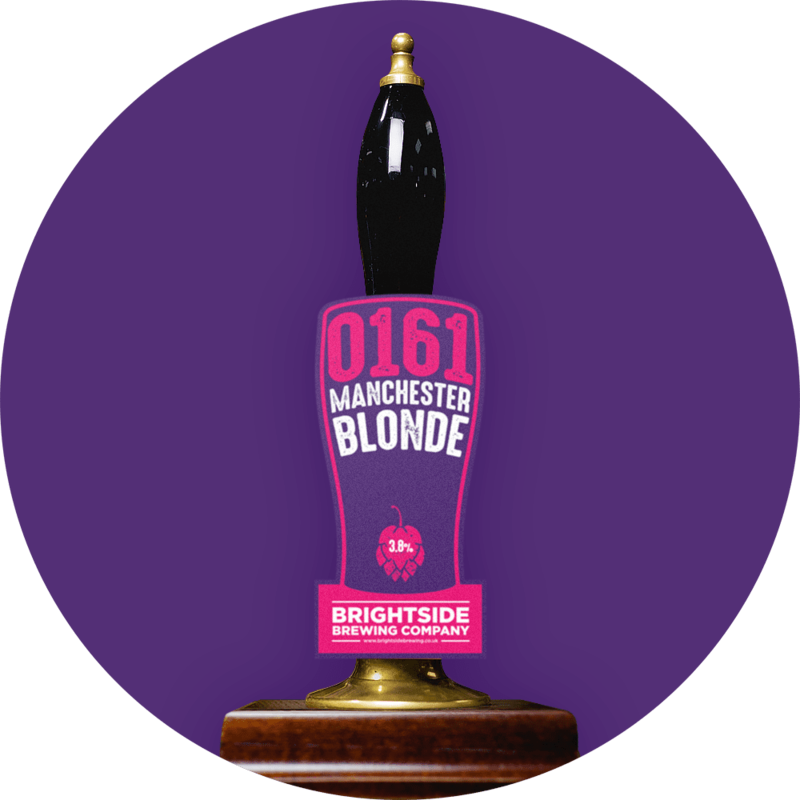 As you’d expect from our blondes, it’s light on the malt and focuses on a fruit forward hop profile, with Cashmere being the focus of the beer; a rising star and highly sought after hop. Cascade, Simcoe and Mosaic hops also make an appearance and as it’s dry hopped in the fermenter it’s a powerfully fragrant beer.